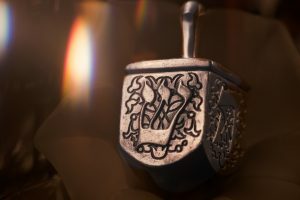 A school district in Dallas, Texas is under fire after a parent told a local TV news station that she was asked to provide a note from her “religious establishment” to excuse her child from missing school on Yom Kippur, according to the Jewish Telegraphic Agency. Gordon also reported that school officials apologized to her afterward, but that other parents had reached out to her on social media to say that had experienced the same response. Read the full story on the Jewish Telegraphic Agency.